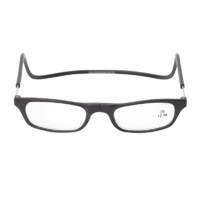 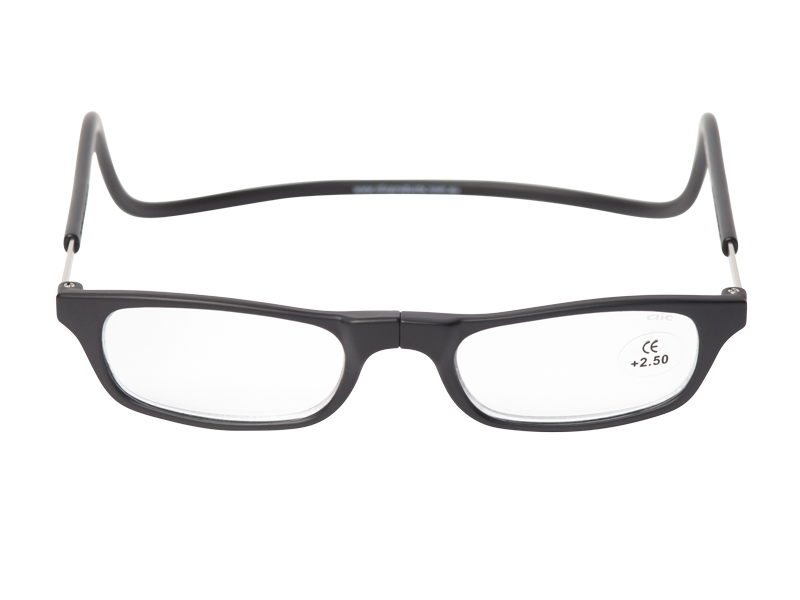 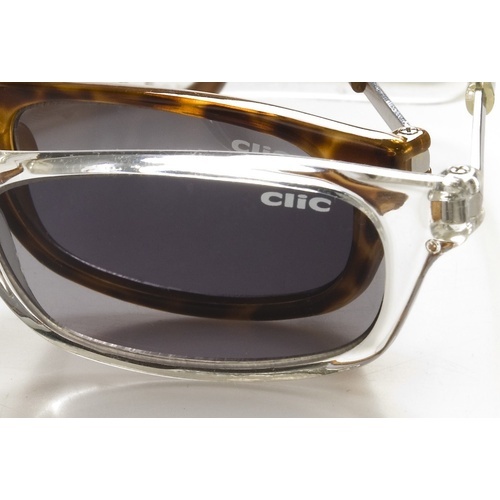 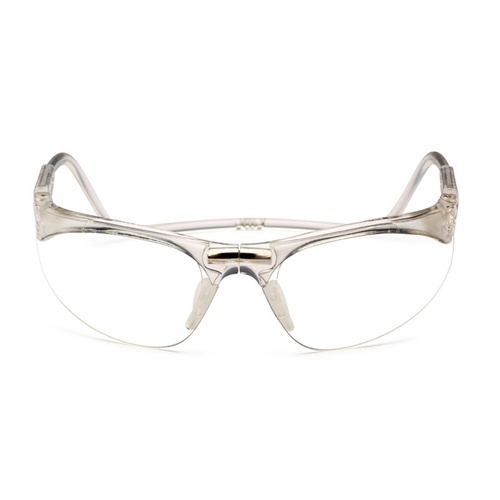 DESCRIPTION: The CliC ORIGINAL READER is an Acetate frame with a high-grade, single-vision Acrylic Lens. 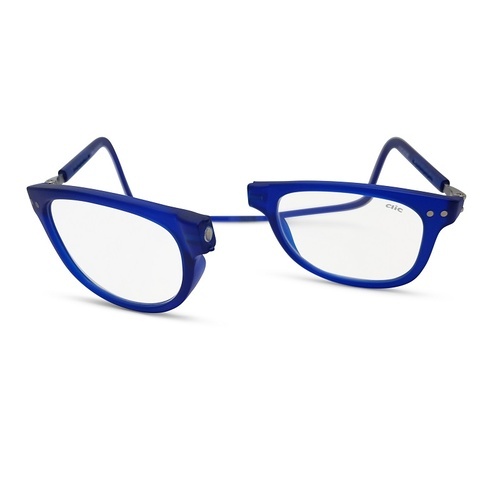 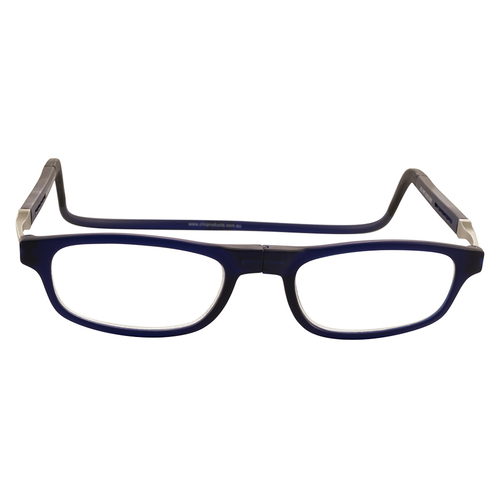 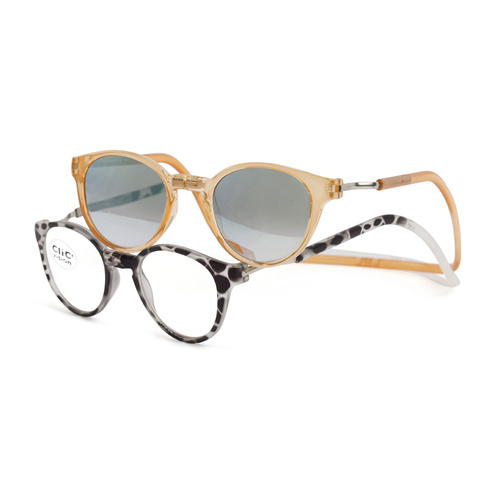 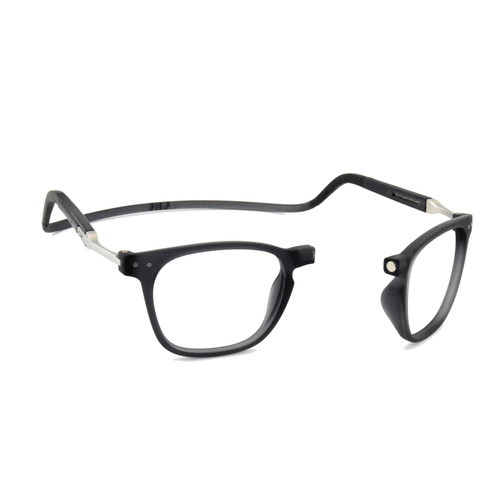 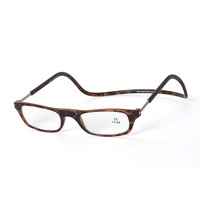 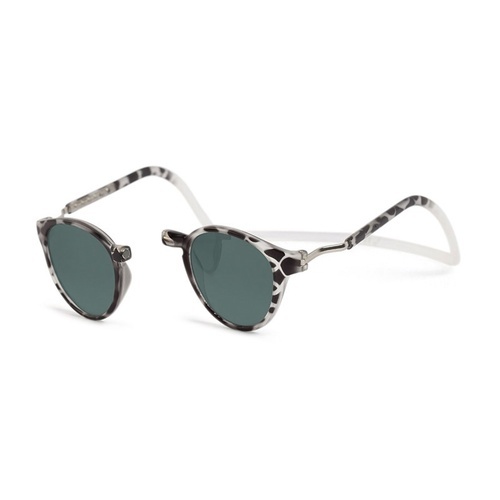 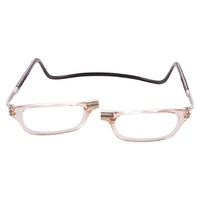 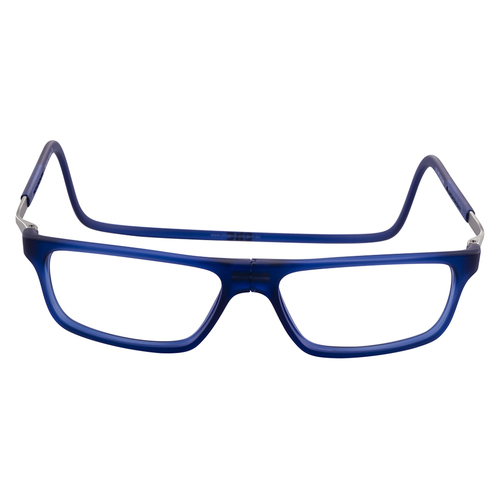 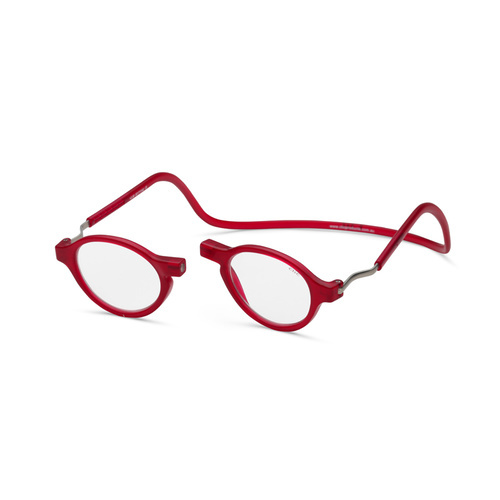 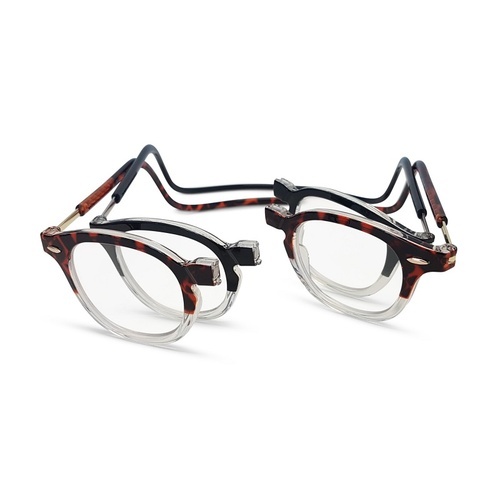 It is a unisex style frame offered in many wonderful colours from ultra conservative to funky. 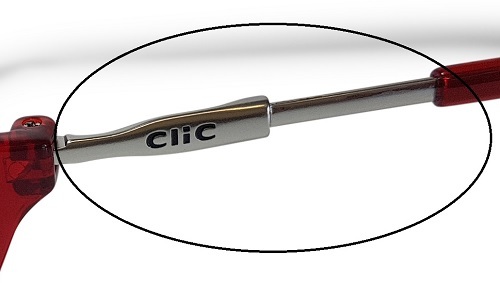 The CliC Frame can be scripted by your optometrist at any time. 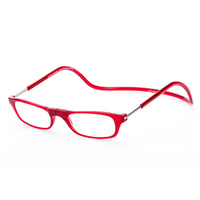 We recommend you purchase your glasses with a lens so that the Optometrist can use it as a template. 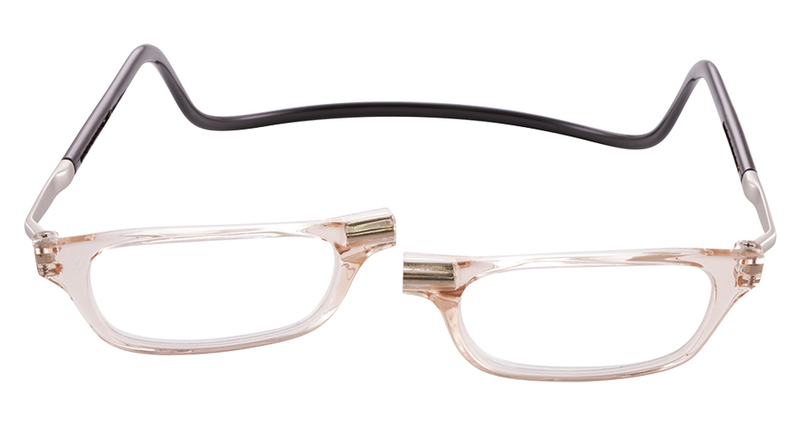 Note that the frame is a ‘warm-fit’ frame and requires very little heat for fitting. 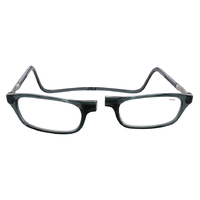 XL: Great for our ‘boof-headed’ gents. 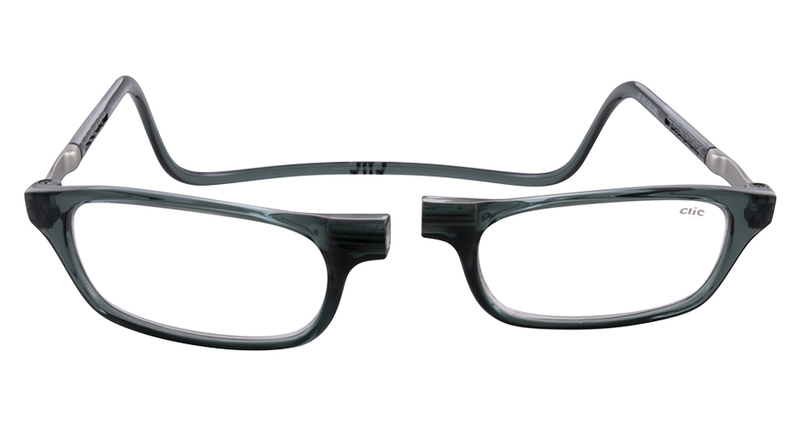 The XL frame is the same frame as the Long but it also has an adjustable extender in the centre-back of the band. 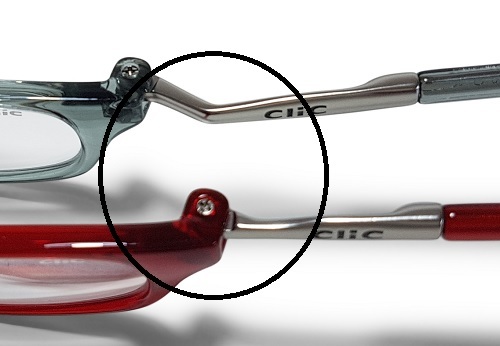 This helps to widen the band. 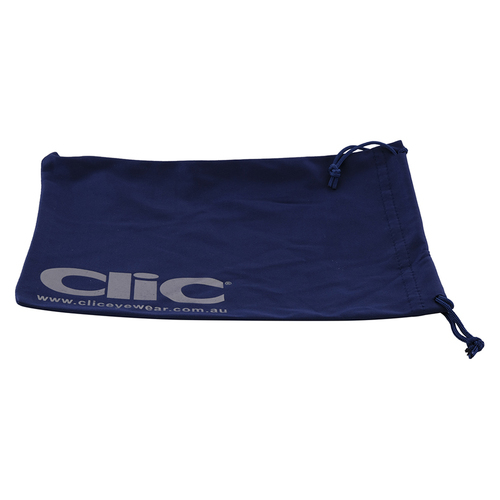 Soooo convenient for those really busy days, in the office or the car, on a building site or tramping the trail. 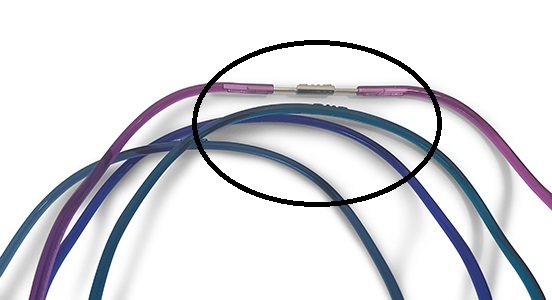 If you are a woman with ‘big’ hair and you tend to wear your hair out, sometimes it can interfere with the strap. 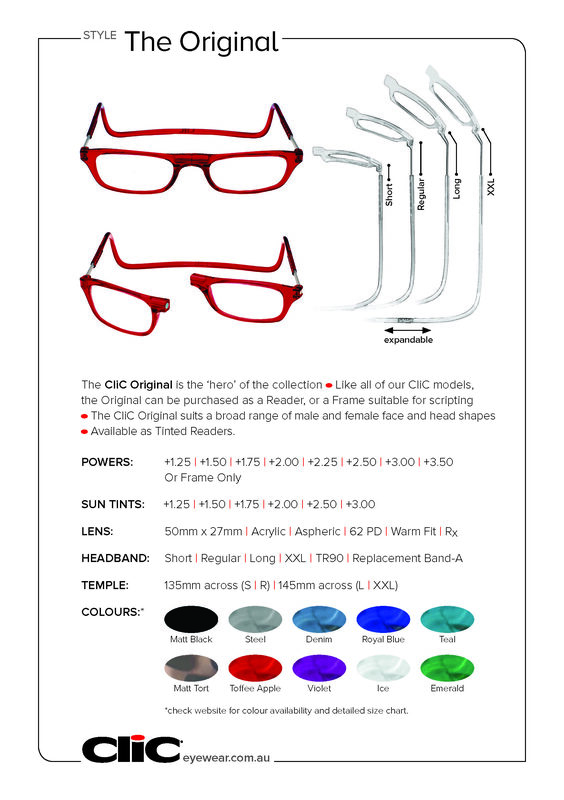 I have purchased Clic glasses before & people are amazed when they see them around my neck- so as not to lose or search for them. 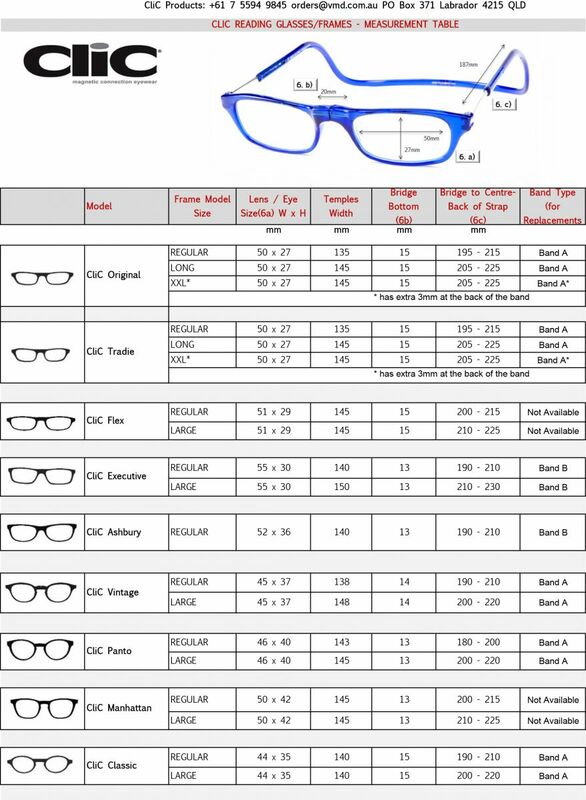 Have given info of how to order online. 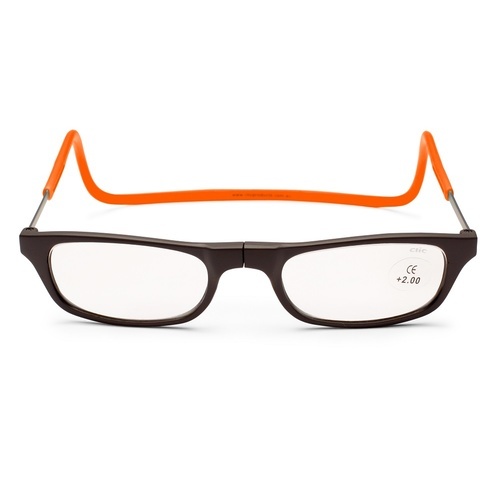 Love the range of colours. 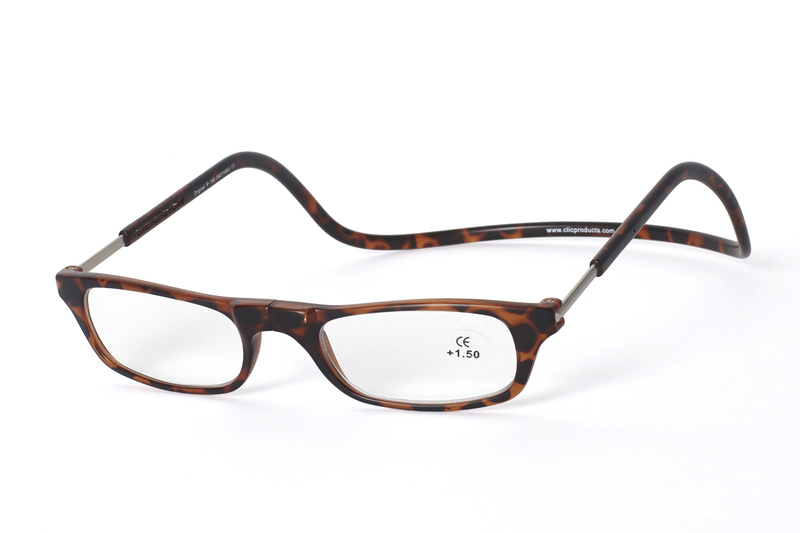 These are the fourth pair that i've bought to accommodate my sight as it changes with age. 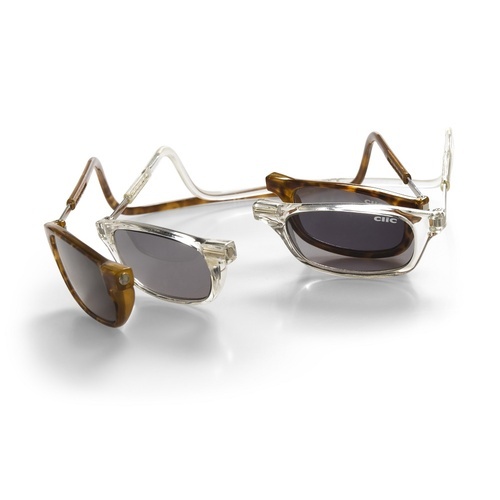 They say actions speak louder than words. 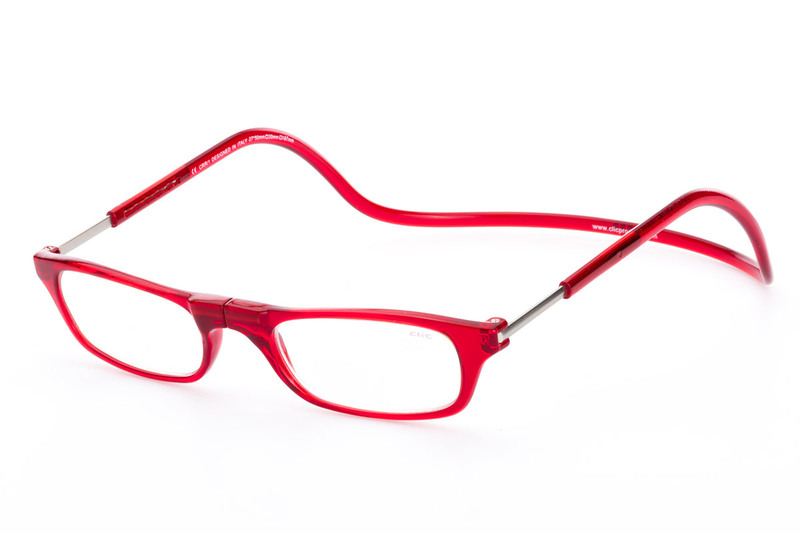 I recently purchased a pair of Toffee Apple Red Readers, a fellow golf partner recommended them to me & I couldn’t be happier, I am able to wear the Clics around my neck while playing golf enabling me to read & write my score card without fumbling in my golf bag to find my old readers. 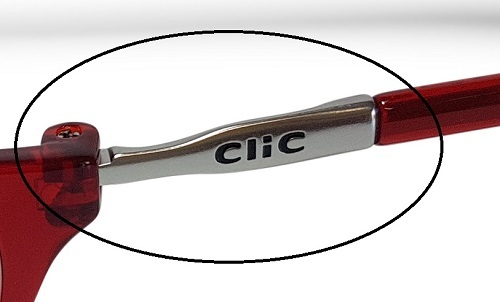 Thanks CliCs your product is great.